Can you imagine leaving a war with fourteen years? 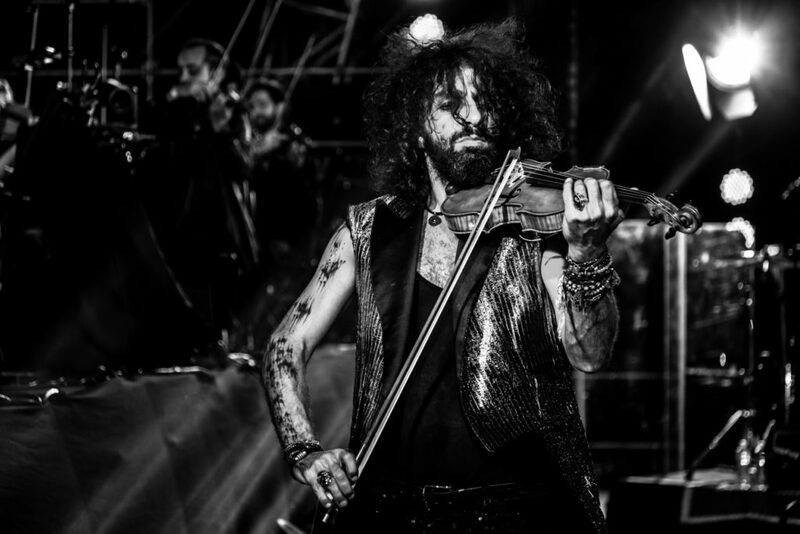 Leave behind your family between the bombs and have the unknown world and a violin ahead? 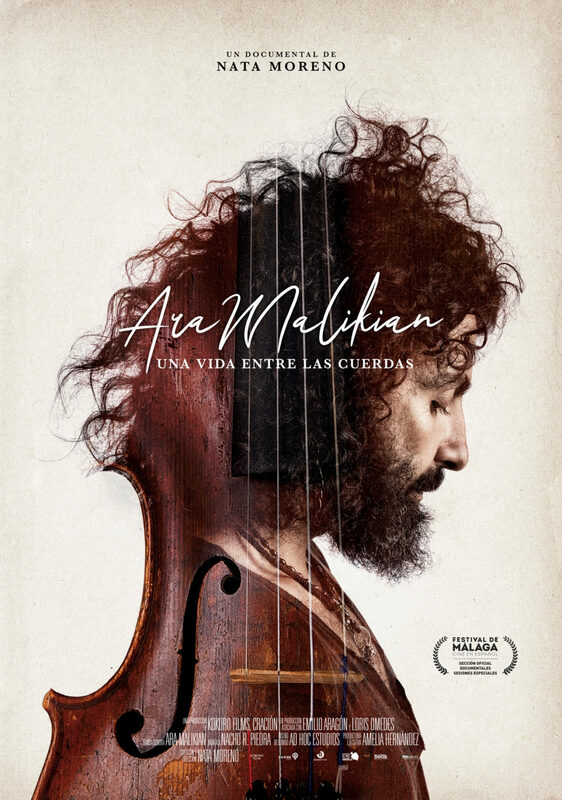 This documentary tells the story of the versatile violinist Ara Malikian. 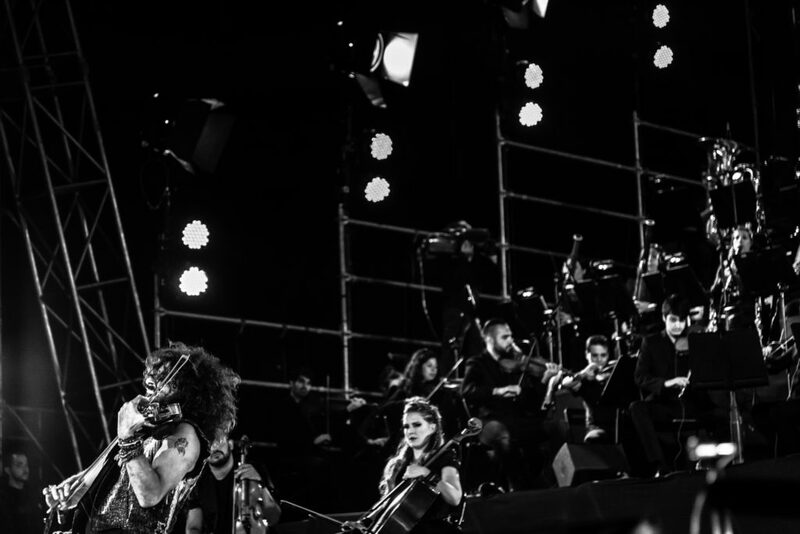 A journey through his life and his unquestionable contribution to classical and contemporary music. 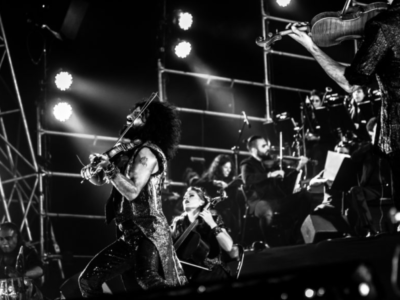 Throughout his long career he has managed to bring classical music to all audiences, adults and children, handling all genres without prejudice, from Bach to Led Zeppelin, and multiculturalism by flag. 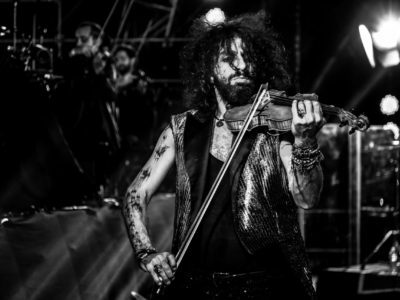 At the same time, we will tell his fascinating personal story: music he saved his life by having to flee the war; He left Beirut at the age of 14 and has since lived as a nomad carrying his music around the world. 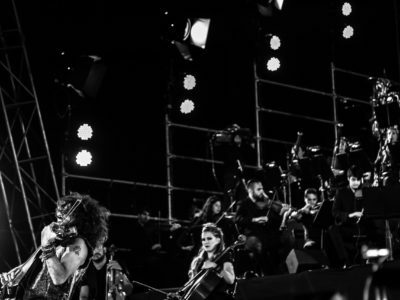 He will speak to us in the first person his vision of music, his concerns, his route, his projects, showing his professional and personal trajectory. 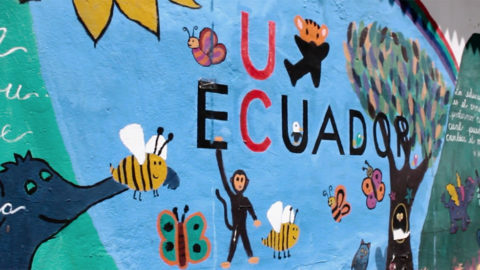 Guaguacuna from Nata Moreno on Vimeo. 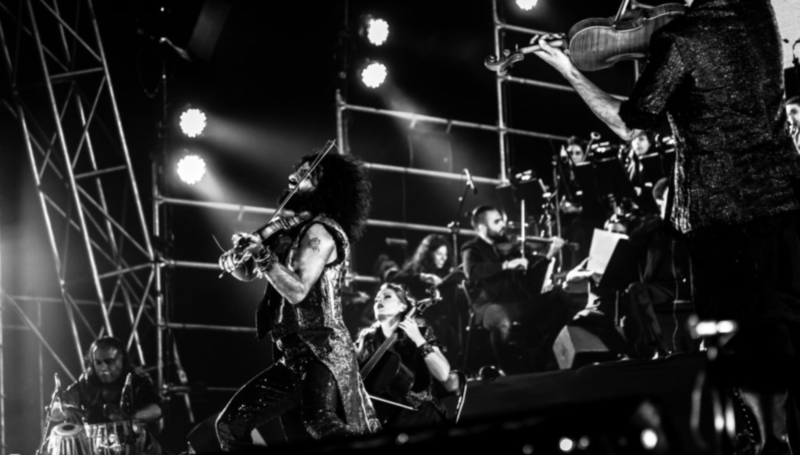 Le Chat DoréAra Malikian "The Incredible Story of Violin"